An Apple ID is an all-in-one account used to log into various online systems that Apple offers for many of its products, such as the iTunes Store and the App Store. Why do we need an Apple ID? An Apple ID is critical to fully utilizing any Apple device. Without an Apple ID signed in to their iPad, students will not be able to receive any apps or other content to your device. iPads are devices that run various applications, called "apps." Currently these apps can only be delivered through our PALCS Self Service catalog. In order for our Self Service Catalog to work, an Apple ID must be signed in on the iPad. What do I need to create an Apple ID? An Apple ID must be created using an existing email address from any email provider. You will also need to enter some information such as name and address. You will also be prompted to set a unique password. Apple ID Password requirement can be reviewed here. Can my student use a family Apple ID and not a personal Apple ID? Do I have to have a credit card to create an Apple ID? No. There is a process of creating an Apple ID without a credit card. Since the App store is not available on student iPads, students and parents may find the directions for creating an Apple ID without a credit card on a computer most beneficial. Direct link for those directions are here. My child is 13 or under. Apple’s website says that children under 13 cannot create an Apple ID. What do I do? This rule is due to Federal regulations concerning the amount of information that can be gathered for children under 13. This is why parents must create the Apple ID. It is the property of the parent, not the child. Apple states that anyone under the age of 13 can not create their own Apple ID. (you will receive an error if you enter their birth date on the form). They can have an Apple ID but the Apple ID must be created by a parent or legal guardian. What does PALCS recommend for Apple ID creation? PALCS recommends that families follow one of the following methods to ensure their student has an Apple ID. If your child is 13 years old or over, guide them through the creation of their own Apple ID using their @stu.palcsmail.org email address. If your child is under the age of 13, create an Apple ID on their behalf using their @stu.palcsmail.org email address and parent's birthdate. If there is an iPad, iPhone, or iPod in the home along with a Mac, parents can leverage Apple's Family Sharing. This enables parents to monitor what content their children attempt to acquire on the iPad. Note: Family Sharing is initiated on a parent's iOS device and managed on a parent's OS X device. Family sharing cannot be initiated or managed from Windows computers. More details can be found here. When and where do I put my student's Apple ID? "Sign in to iTunes to allow palcs.jamfcloud.com to manage and install apps." 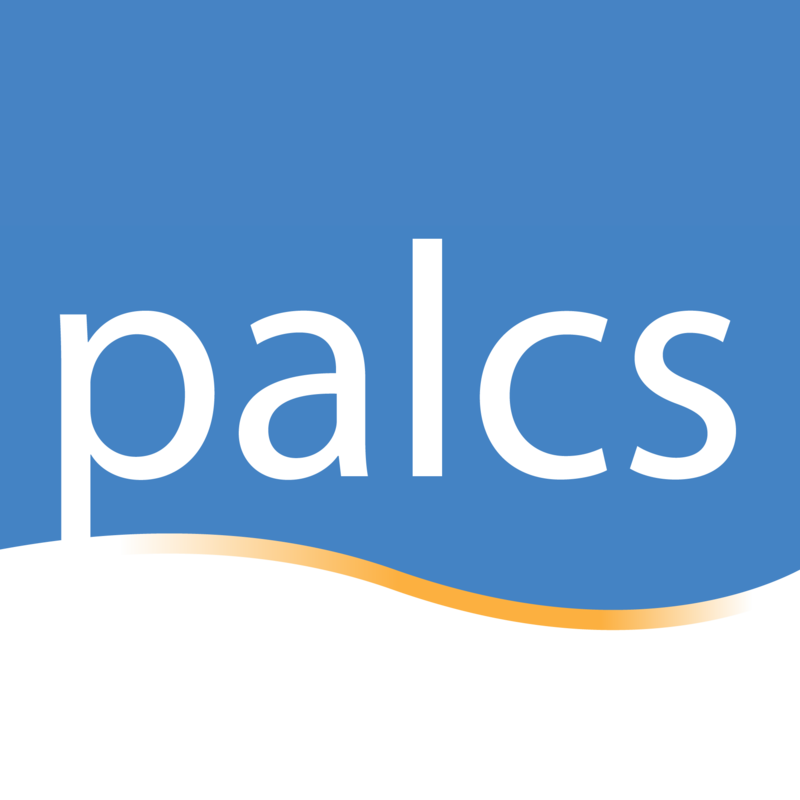 palcs.jamfcloud.com is our solution for managing student iPads. Students can also Register their Apple ID on the iPad in Settings>iTunes & App Store.